2004-2005 HSC-3 (Packrats/Merlins) Helicopter Sea Control Squadron Three Quality Assurance Representative. 2003-2004 HSL-45 (Wolfpack) Helicopter Anti-Submarine Squadron Light 45 (shore duty) W/C 110 LPO, Phase coordinator, CDQAR, Maintenance Control Safe-For Flight released qualified. 2002-2003 HC-6 (Indians) Helicopter Sea Combat Squadron 6, WC 110 Assistant Leading Petty Officer, CDQAR. 2001-2002 HSL-45 (Wolfpack) Det 3, Helicopter Anti-Submarine Squadron light, Det 3 ALPO, CDQAR 110, 310, Line. 1998-2000 HS-10 (Warhawks) Helicopter Anti-Submarine Squadron 10, WC 110 LPO, QA Division LPO. 1995-1997 USS TARAWA LHA-1 IM02 WC 410 ALPO, Damage Control Training Team (DCTT), Junior Officer of the Watch. 1993-1995 VS-21 Sea Control Squadron 21 (Redtails), High/Low power turn qualified, WC 110 ALPO, 110 Troubleshooter/Final checker S3B Viking Aircraft. 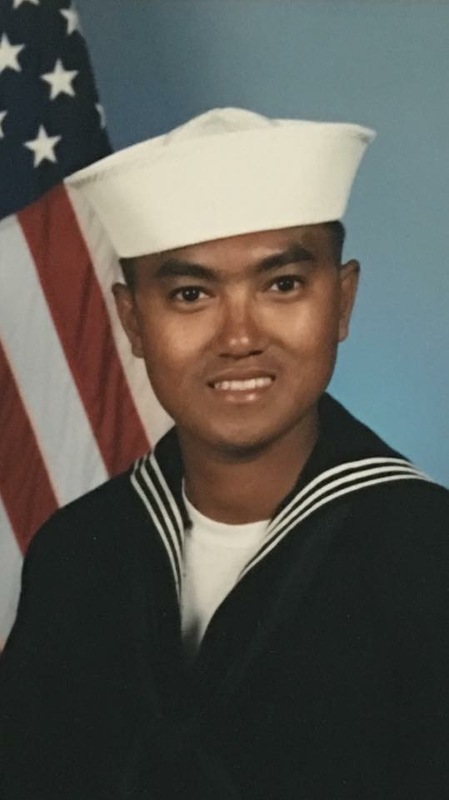 1986-1990 USS TARAWA LHA-1, V-3, V-1 Chock and chain gang, Aircraft Elevator operator, AIMD IMO2 WC 410 Jet shop Mechanic. Feb 3, 1986- May 3, 1986, Naval Training Center, Recruit Training Command, San Diego Ca. Company 040. Meritorious advance to E-2.